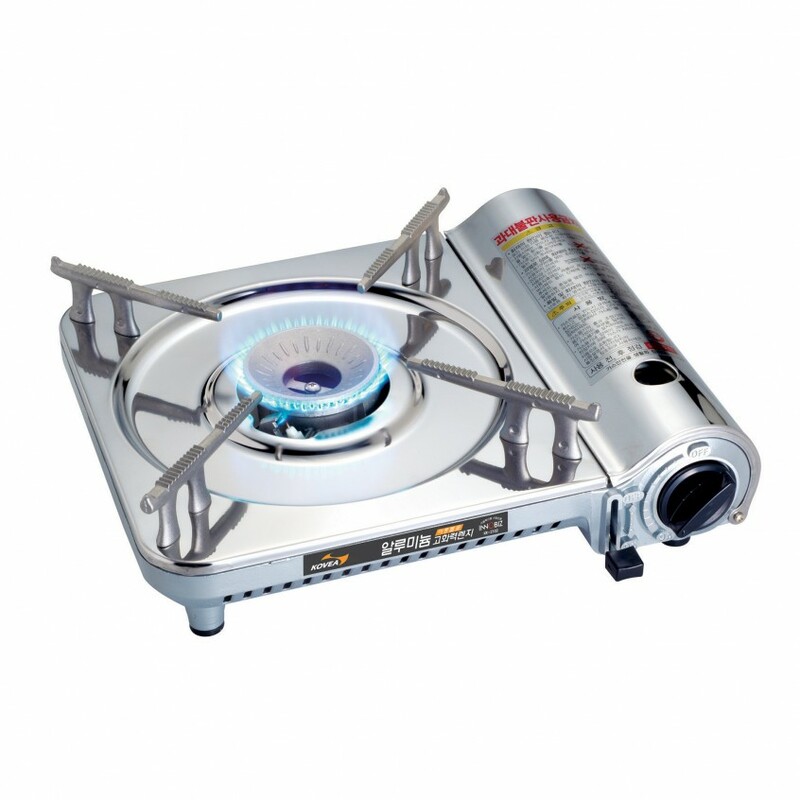 The Aluminum Range features the international patent gas connector, a reset button and safety bar. 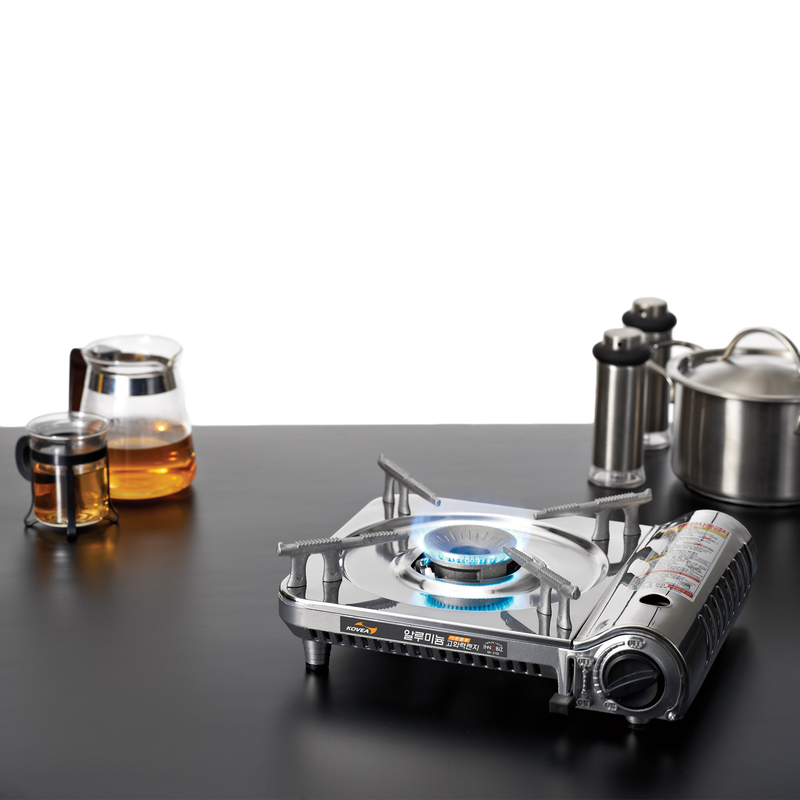 The stainless steel plate and lid is rust resistant and easy to wash. 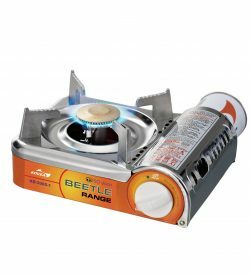 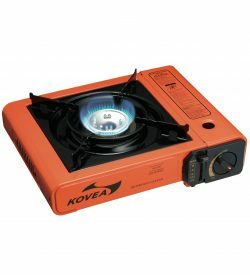 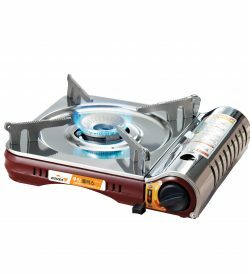 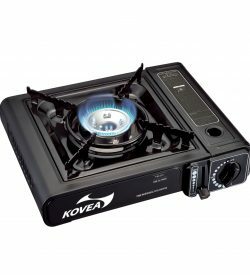 The aluminum body has great thermal conduction which allows for maximum gas consumption.